Migdalis waiting to perform in a Clown School in Buenos Aires, Argentina. One of the inmates roasting the beans for coffee ceremony in a prison in Ethiopia. 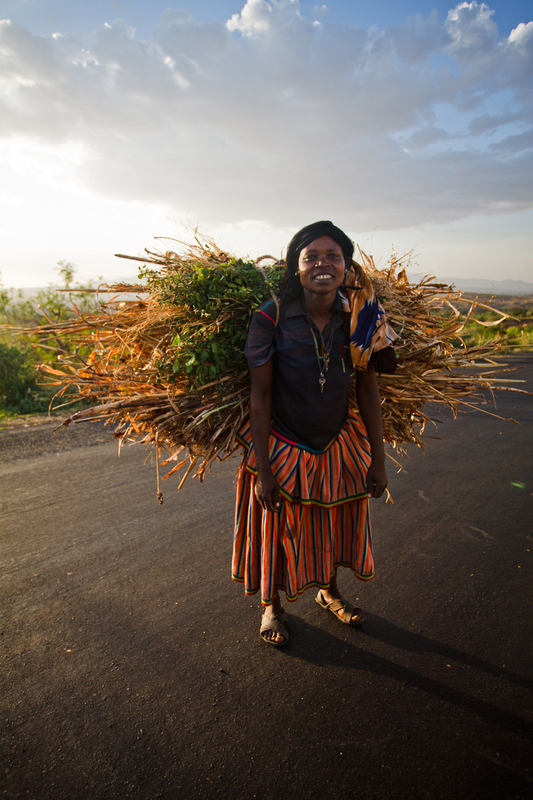 Hirut, Project Hanna Coordinator, Ethiopia 2012. Universiy student in Addis Abeba, Ethiopia. 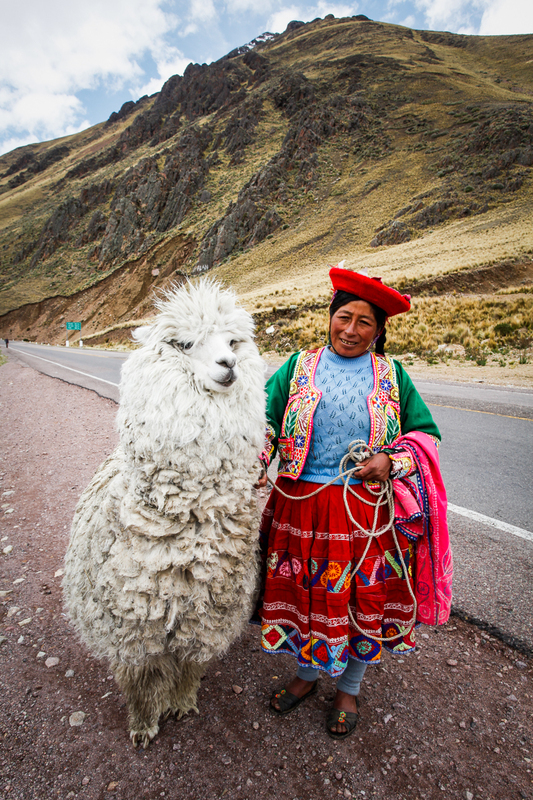 Woman with alpaca, the Andes Mountains, Peru 2010. Playing with puppet. Oslo, Norway 2013. My sister-in-law with her newborn son in the hospital two days after birth. My brother fly fishing, Sirdal, Norway 2013. Lukas, Buenos Aires, Argentina 2008. Doña Amelia. Islas Desertores, Chile 2007. 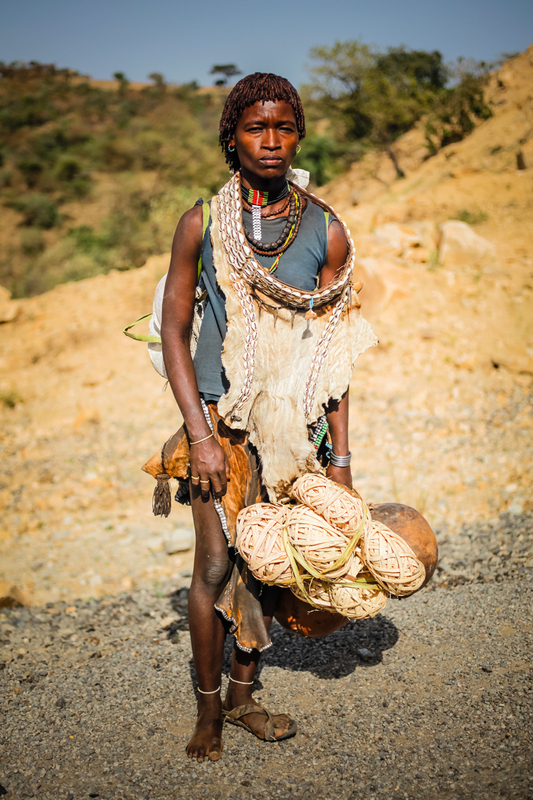 Hamer woman, Omo valley, Ethiopia 2012. Cattle herders, Omo valley, Ethiopia 2012. 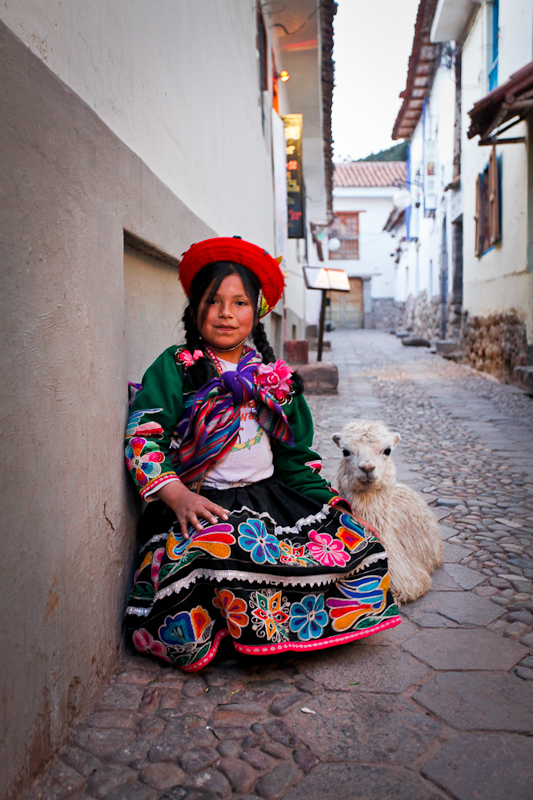 Girl with baby alpaca, Cusco, Peru 2010. 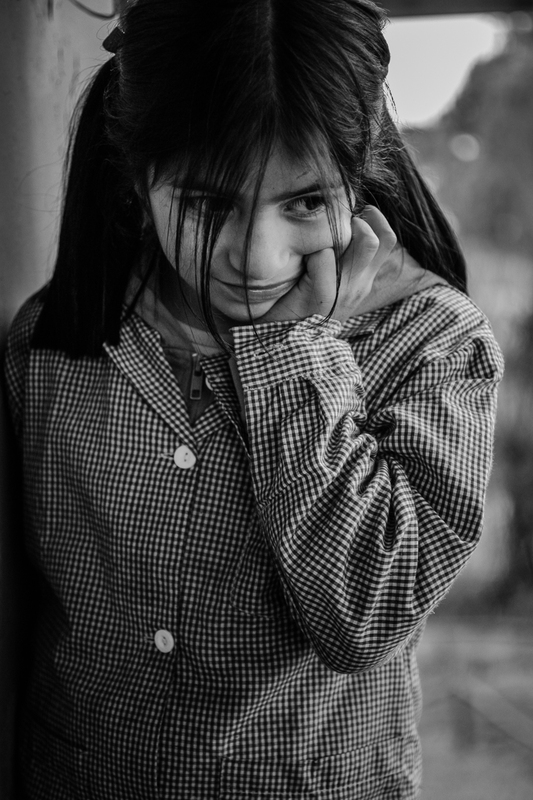 Girl in a Boarding School in Islas Desertores, Chile 2007. 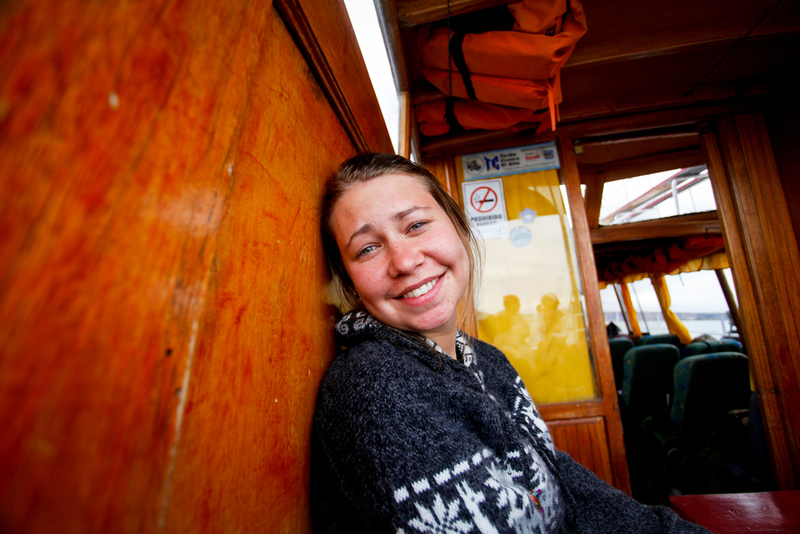 Ellen on a boat on Lake Titikaka, Peru. Georg, Norwegian musician. Kristiansand, Norway 2014.